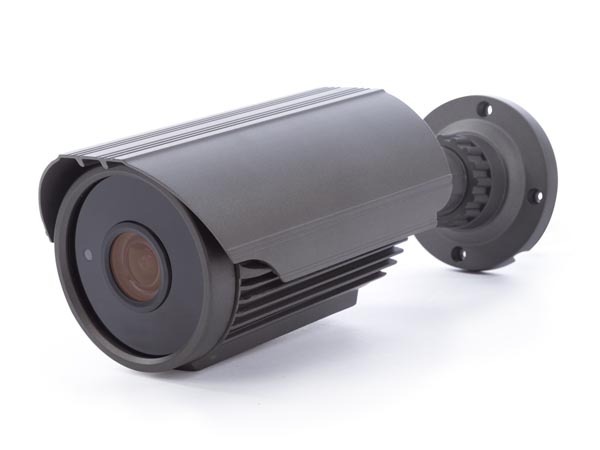 This HDCCTV camera is equipped with a CMOS image sensor. The video image quality is 1080P. The video signals can be set to HD-TVI, HD-CVI, AHD and analogue video signals. The IR-cut filter will filter the IR light, so it cannot distort the colour image. When it gets dark, the camera automatically switches to night mode. In night mode, the camera enables the IR LEDs and disables the IR-cut filter.